Countless “Go Away Monday” meme’s can be spied on social media! This morning a reminder came spewing out of my this morning to my two younger children as I was dropping them off in the car line at school. I should have known that was going to be an indication of what was to come for me as well! I have been awake since 5:45am and I can promise you I have already encountered 3 happy attitude snipers!!!! Be intentionally about having a good attitude knowing full well there is a possibility of a happy attitude sniper on the Horizon. God is good! He loves me, and I am blessed beyond my wildest dreams! 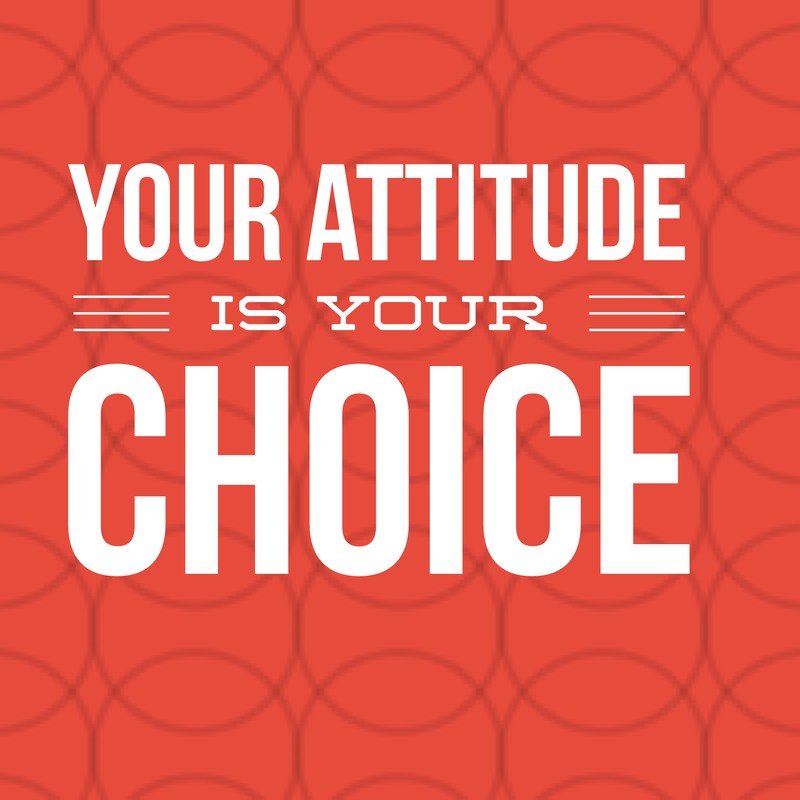 Let’s keep our Good Attitudes towards Monday a rolling forward!